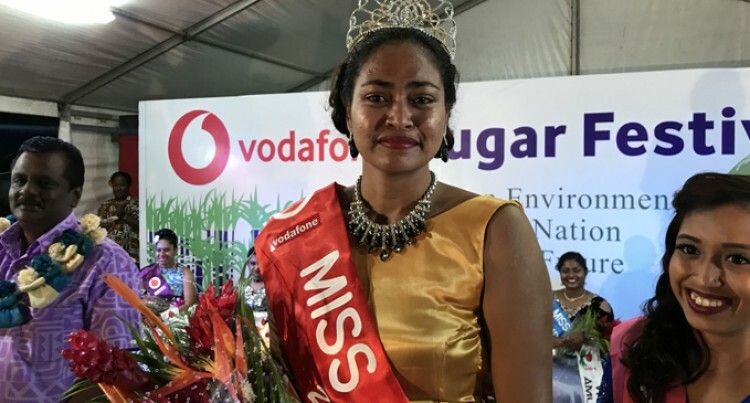 Miss Sugar Festival 2018 Seini Vukivuki is still coming to terms with the fact that she in the new festival queen. “I’m still not sure if I am dreaming because everything happened so quickly,” said Ms Vukivuki. She said that her mind was filled with many thoughts as the winners were being announced last Saturday night. “The only thing I was thinking of was that this is all just a dream—that they must’ve read out the names in the wrong order or something went wrong. I didn’t believe it. I would cherish that moment for years,” she said. Her journey when she was approached by Britany Verma to take part in the Farmers Carnival. “I couldn’t say no because she was a friend, but that one experience was an opening and I can’t wait to do it again,” she said. “I really didn’t have a lot of time or money for any of this, and I had been having a few emotional breakdowns throughout the week, but I serve a living God that is bigger than all my problems,” she said. Her major source of inspiration has been her mother who had always been there to guide her. “She believed in me when I didn’t and I love her for that,” she said. As for her future plans, she will continue working at Air Terminal Services (ATS) while in preparations for the Miss Fiji Pageant. “All I know right now is I’ll be back in my uniform and serving the ATS customers with a smile at the counters. I’ll be thinking about the Miss Fiji pageant competitions that will be coming up shortly, and looking forward to meeting up with all the beautiful people that will be under Team Lautoka,” she said. Her message to everyone is to keep their faith strong with God. “If you ever doubt yourself look up to the heavens above and ask for his help,” she said.